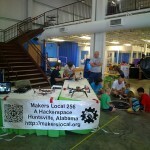 Learn Arduino at Makers Local 256 Public Night! This coming Tuesday (Nov 3) at 7:00 PM, we have some amazing people from YourDuino.com coming by Makers Local 256 to give a presentation/demo/Q&A on Arduino microcontrollers and embedded electronics in general. They’re touring around the Southeast and ML256 is one of the many places they chose to stop by! 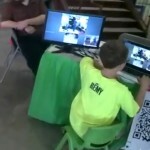 Their main objective is to talk to people about Arduino and what you can do with it. They’ll have some kits and parts available during and after the presentation, so if you don’t have an Arduino (or two) already, you can pick one up then. They’ll be showing off a neat display of a few different Arduino projects and circuits, so it should be interesting and fun! 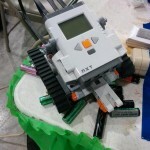 They’ll be going through the entire process of designing, connecting, and coding up a simple Arduino project from start to finish. If you have any questions about your own project, they would love to discuss ideas and give help where they can. There’s no cost to attend the presentation, but they will have parts available for sale if you need them. Anyone is welcome to attend! Tomorrow (Saturday, January 31, 2015), Brian Pappas and Tyler Crumpton will be teaching a class on how to build an RC quadcopter from off-the-shelf components. A few sets of parts have been purchased by some individuals, and we’ll be assembling those while going over how the machines work and operate. 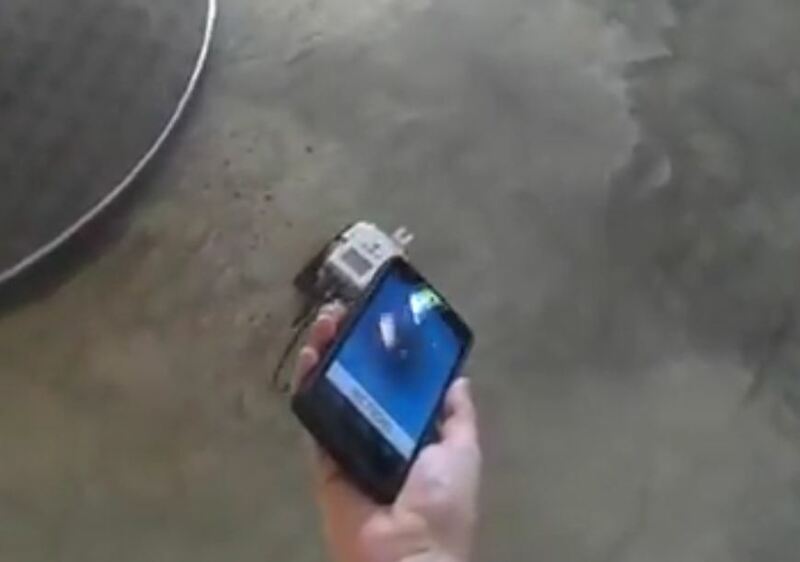 The quadcopters can carry small action cameras like the GoPro for recording some pretty amazing aerial footage! The class starts at 1PM and there is no cost to attend. For more information on the class or the parts used in the builds, check out the wiki page for the event. Makers Local 256 at SciQuest Robotics Day! 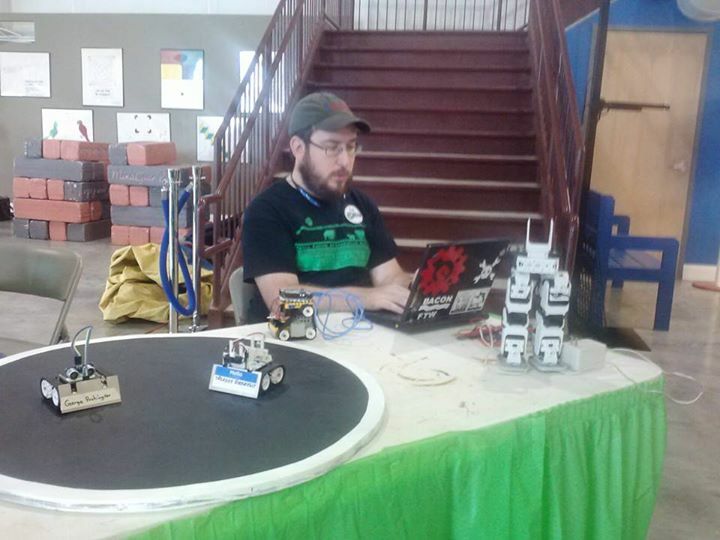 Makers Local was invited to set up a table at the Robotics Day that SciQuest held at their facility last Saturday! 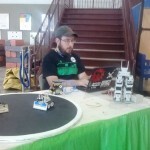 At our table, we had a pair of quadcopters, three fighting sumo robots, the legs of a bipedal walking robot, a dinosaur bot, a bluetooth-controlled LEGO robot, a Printrbot Simple Metal printing out robot parts, and a control station for driving a telepresence robot down at Auburn University! 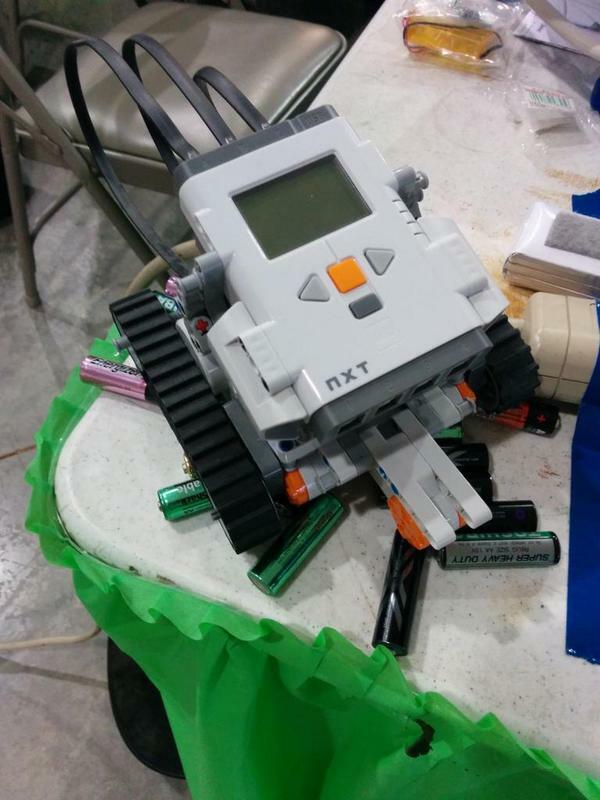 Kids and parents both loved seeing all of the different robots, and we definitely enjoyed showing them all off! Special thanks goes out to SciQuest for inviting us, and to Tim, Charlotte, Jesse, Hunter, Brian, Dusty, and Kirstin for coming to help out at the table! 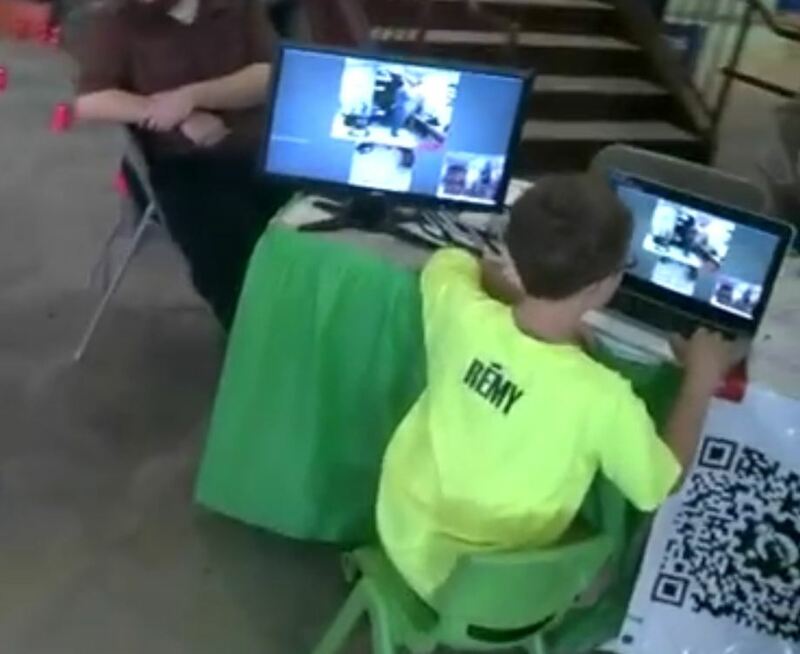 Super-special thanks to Dr. Roppel and others down in the Cooperative Robotics Lab at Auburn University for providing access to the telepresence robot and being there all day to talk with people! 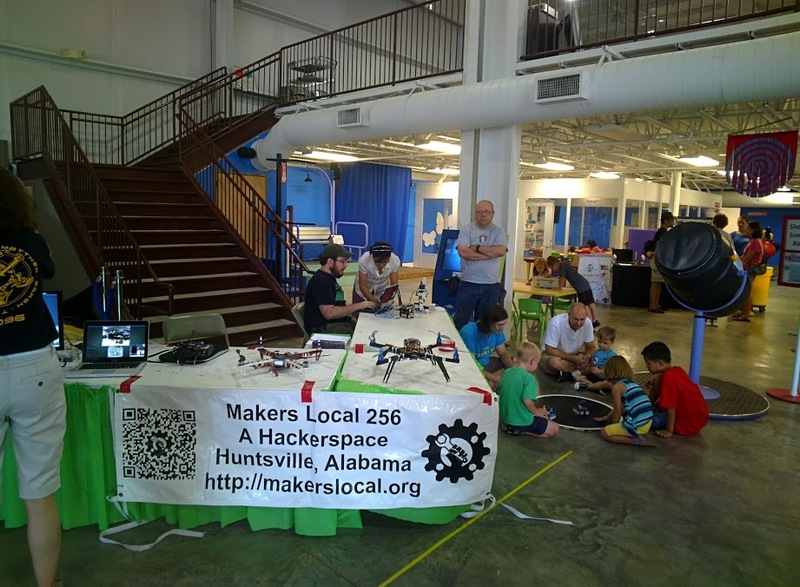 Makers Local 256 has added a new payment method for donations: Bitcoin! Bitcoin is a decentralized crypto-currency that has been gaining global recognition over the last few years, as the number of people, businesses, and merchants that accept the new digital money has grown rapidly. Makers Local uses services from the hot new Bitcoin start-up, Coinbase, to handle acceptance and processing of Bitcoin. If you would like to donate Bitcoin to the organization, click the “Donate Bitcoins” button on the left sidebar under the PayPal donations button. 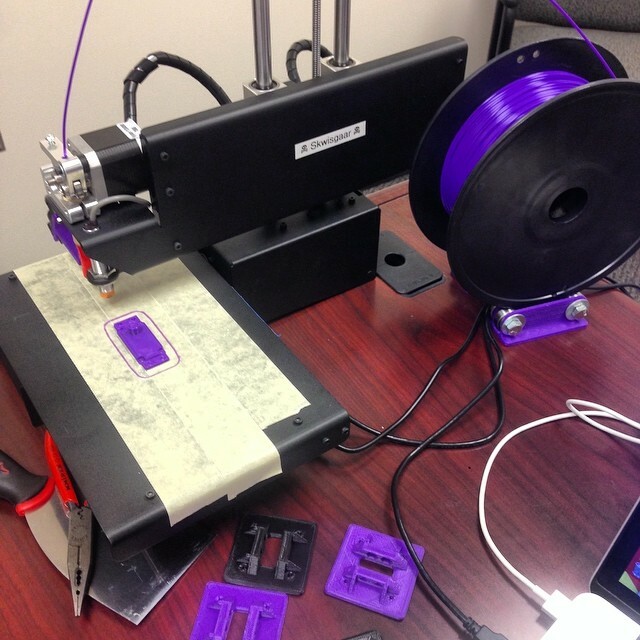 Check out our lists of projects from the May and June Build Nights on the Maker’s Local wiki! The Maker’s Local 256 Monthly Build Night for July is this weekend! The theme for July is “Sugru Moldable Rubber”, and this time, Instructables sent us some free Sugru to use in our projects! In case you’ve never heard of Sugru, it is a “multi-purpose, non-slumping brand of silicone rubber that resembles modeling clay”, and can be used for all sorts of projects and repairs, from fixing your phone charge cable to creating robot parts. The structure of this Build Night will be similar to our first, except that the Instructables we’ll need to make have to involve the Sugru in some way. We’ll need to submit five Instructables from the night. Build Night will be on Saturday, July 20th from 1PM to 11PM. More info on the event can be found on the ML256 Wiki Page.